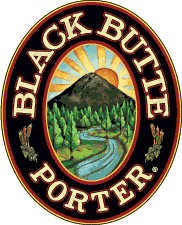 Located in beautiful Bend, Oregon, Deschutes Brewery overlooks the wild and scenic Deschutes River. It’s home base to our adventurous, award-winning lineup of pioneering beers. Take a free guided tour and experience our pride and passion firsthand. It’s an up close and personal view of the sights, aromas, select ingredients and state-of-the art tools that define the craft brew difference. The tasting room serves as your hub. Ambassadors will explain the fine points of our beers, brewing and even insider Bend travel tips. 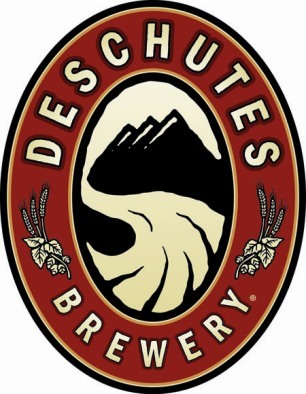 You can pick up Deschutes Hats, T-shirts, glasses and more. Even grab beer-to-go in growlers, cases and six-packs. With breathtaking Cascade views in a casually-upscale setting, our Mountain Room plays unique host to special events, business meetings, weddings, rehearsal dinners and corporate events. An on-site manager oversees everything so you just relax with your guests. In other words, stay true to the heart and the money will follow. Craft beer is a community. We’ll continue to celebrate it, push its boundaries and welcome new converts into its fortunate fold.